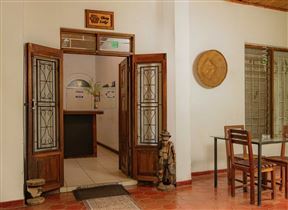 Malawi, the warm heart of Africa, this hotel is in the magnificent parkland adjacent to the Government headquarters and only a half-kilometer from the new city center, where most diplomatic missions are based.Only 25 minutes drive from Kamuzu International Airport. Hotel Shuttle Bus and Taxis are available. Amid peace and tranquility, Crossroads Hotel beckons you to a new standard of luxury. We are located close to all amenities. We are offering Deluxe Rooms that are elegantly styled and generously proportioned to include a variety of delightful details. 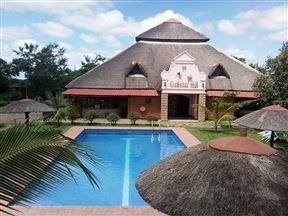 Kumbali Country Lodge, Lilongwe Best Price Promise! 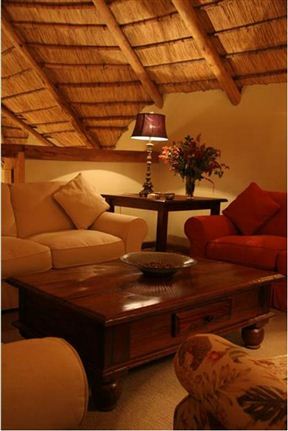 The lodge offers 16 individually thatched suites that are cool in summer and retain their warmth during winter. 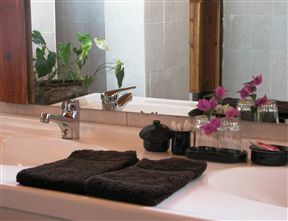 Each room has its own entrance, en-suite bathroom and private patio. 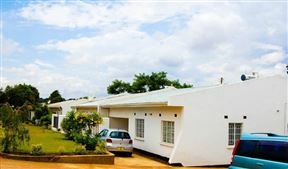 Cluny Lodge is an executive guest house, centrally situated on a quiet cul-de-sac in Lilongwe and offers warm and exclusive accommodation. 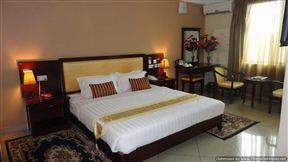 Bridgeview Hotel and Conference Centre, Lilongwe Best Price Promise! 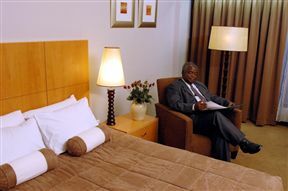 Our hotel caters for all travellers and strives to provide service on an international standard. All rooms are equipped with all the necessities to make your stay a good one. Kim&apos;s Koreana Lodge, Lilongwe Best Price Promise! Kim&apos;s Koreana Lodge offers accommodation, a restaurant, bar, and conference facilities. The lodge is set on the outskirts of Lilongwe, and is renowned throughout Malawi and internationally for its cultural distinction. 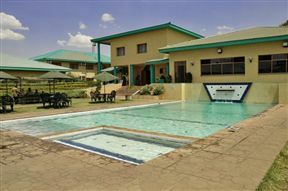 Spendwise Lodge and Apartments, Lilongwe Best Price Promise! 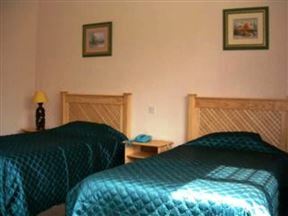 The Spendwise Lodge offers self-catering accommodation in Area 47 of Lilongwe, Malawi. Located a short driving distance from the city centre, these apartments are the ideal choice for guests that prefer to stay in a private home rather than a lodge or hotel.